Not only do we teach photography classes and workshops, but we also do private photography lessons for students! Our latest private lesson was for our a student that wanted to learn Still Life Photography. 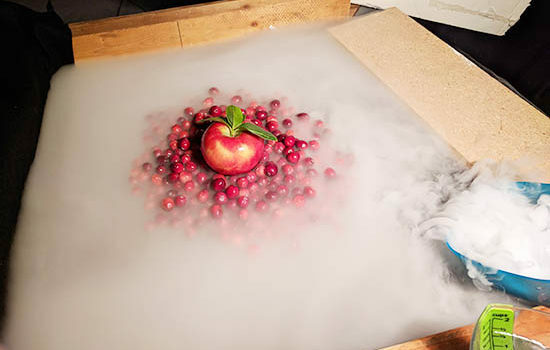 In this lesson the student was taught how to use materials to bring the photos to life as in this instance by working with dry ice. For students who require a more one-on-one learning style or would like to learn specific types of photography, our private lessons are perfect!